On February 1, 2018, John Battaglia is scheduled to be executed. Battaglia's November 2016 execution date was stayed to in order to determine his competency to be executed. While three mental health experts testified that Battaglia was incompetent, the court found the fourth expert, who determined Battaglia competent, more credible. Catholic Mobilizing Network calls on all people of goodwill to oppose this action. Want to take action? 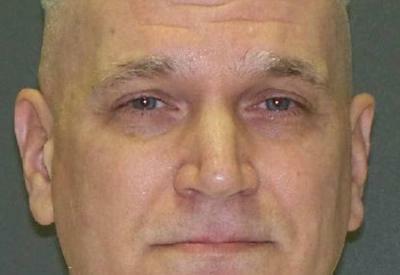 Write the Texas Board of Pardons and Paroles to ask for clemency for John Battaglia. Personalize this one-click letter to advocate for John.